Extreame Savings Item! Free Shipping Included! 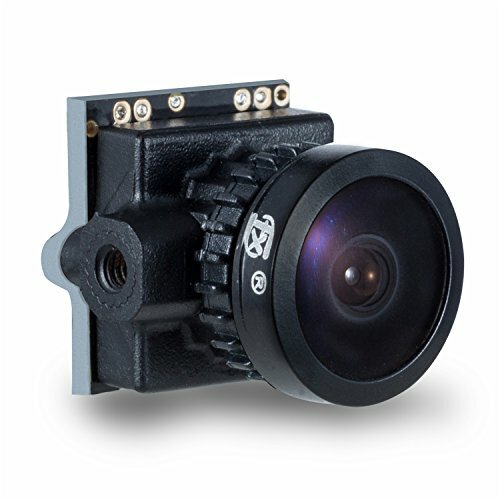 Save 47% on the FXT T80 1/3 800TVL PAL/NTSC 16:9/4:3 Mini FPV Camera The Smallest OSD Camera by TX at Video Camera Authority. MPN: T80. Hurry! Limited time offer. Offer valid only while supplies last. Specification: 1.Brand: XT 2.Model: T80 3.Image Sensor: 1/3'' CMOS sensor 4.Horizontal Resolution: 800TVL 5.Lens 2.3mm Lens(M8): FOV115° 6.Min.